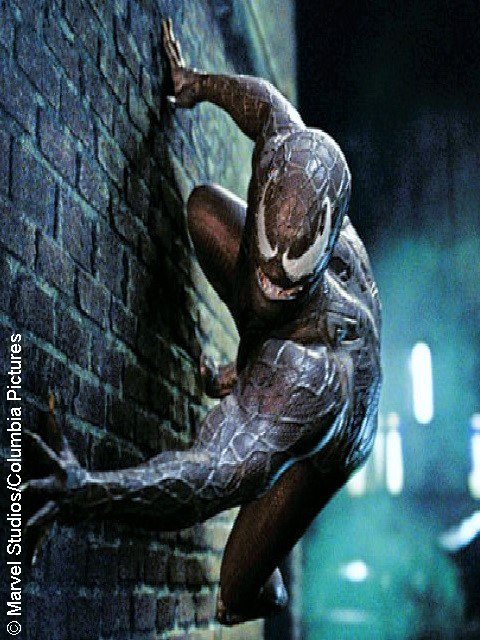 There has been much speculation in regards to whether the upcoming film on Spider-Man’s arch nemesis Venom would be part of Marvel’s extended universe. Sony Pictures owns the rights to the Spider-Man franchise, but recently worked out a deal with Marvel to bring Peter Parker into the Marvel Cinematic Universe. After hearing this news, it wasn’t clear to most what this meant for scheduled spin-offs such as Venom, Silver & Black and Sinister Six. However, a few months ago, Sony confirmed they would be continuing the Venom project, despite the absence of Peter Parker. So that left fans hoping Venom could still be connected to the MCU. Marvel Studios president Kevin Feige has finally spoken up to let fans know Venom will not be making an appearance in the upcoming movie Spider-Man: Homecoming, or in any other MCU films anytime soon. “For now, there is no plan for Venom in the MCU. It’s a Sony project,” Feige told AlloCiné in an interview. Although this news is certainly not going to sit well with fans of the villain, Feige didn’t dismiss the possibility that Venom might make an appearance one day in the extended universe. Not long ago, it seemed like Spider-Man would never be part of films such as Captain America: Civil War or Avengers: Infinity War. Venom is scheduled to hit theaters on October 5, 2018. Actor Tom Hardy has been cast in the lead role of Eddie Brock, a.k.a. Venom. Why do movies that focus on villains at all? How does that make sense?